The Muslim Brotherhood has been one of the most controversial Islamist movements throughout its 80-year history. This is due to the terrorist group's ability to expand outside Egypt and its use of lying to counter any obstacles to its activities. The group faces many obstacles due to entering into dozens of confrontations and conflicts with the successive governments in Egypt. It can be said that dispute was the main feature of that relationship, especially with the Brotherhood's desire to control the reins of government without consensus with other movements. Therefore, the authority’s relationship with the Brotherhood did not alter despite Egypt's transition from monarchy to republic. 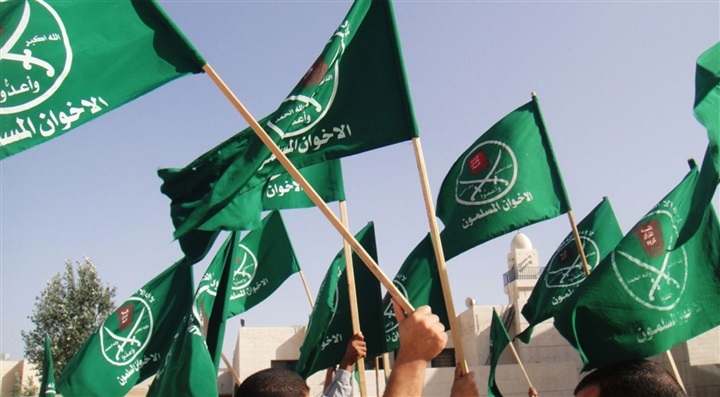 In his book “The Muslim Brotherhood: Between History and Future”, Dr. Waheed Abdul Majeed looks at the past and future of the Islamists group. He was able to highlight the most important obstacles controlling the Brotherhood’s intellectual construction, which impedes the group’s integration into the social and political life of the countries where it is spread and in Egypt in particular. The most prominent of these obstacles is the group’s belief that it constitutes a select group that is distinctive from other Muslims and that it alone possesses the true religious thought, while all other ideas are false, further isolating the group and its members from society. The book deals with the intellectual life of the group since its establishment in 1928 and highlights the terrorist group’s views regarding different controversial issues such as democracy. The author makes a complete historical and intellectual presentation of the organization and its various transformations. In the book, Abdul Majeed discusses the origins of the Brotherhood and its development from its inception in 1928 to the fall of the monarchy and the establishment of the Republic in 1953. 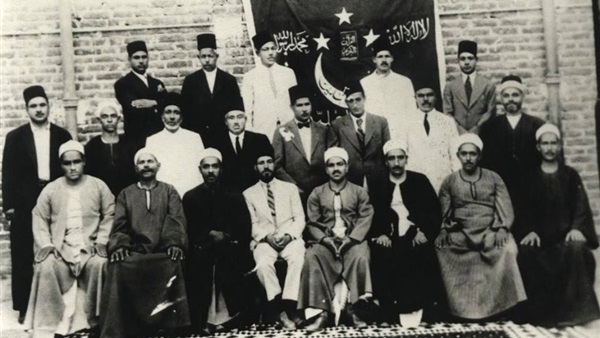 Unlike the claims of its members, the Brotherhood was never a purely religious organization, instead always having mixed religious advocacy and political action. This could be considered normal when done peacefully, but not when the group resorts to violence, force and secret terrorist activities with the aim of imposing its vision on the public. The author also deals with several basic principles on which the Muslim Brotherhood is based, such as the principle of hearing and obeying, which is based on the blind obedience to the “Murshid” (Supreme Guide) in all his orders. These ideas hinder the group, because the members are not able to think critically, instead waiting for orders from the top and moving like a flock. 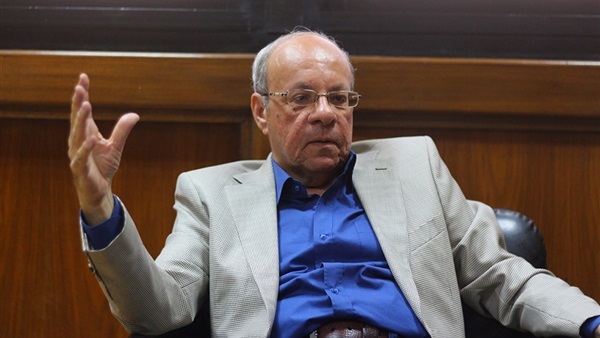 Abdul Majeed also discusses the Muslim Brotherhood’s process of internationalization and the launching of the organization abroad, with the headquarters in Egypt. Although all foreign movements are affiliated with the mother group in Egypt, they operate according to their own pragmatism and the political situation in their country, even if it causes conflict with other branches. The author then highlights the official relationship between the Egyptian government and the terrorist organization during the period from 1971 to 2000, which he calls the "renewed clash". He divides this period into two parts. The first part appears in the 1970s and 80s, corresponding to the era of the late President Anwar Sadat and the first decade of the era of Hosni Mubarak. This period witnessed great confrontations between the state and the Islamist movements. The second part refers to the 1990s, where the Abdul Majeed views the relationship between the Muslim Brotherhood and the state as being affected by the events in Algeria during that period, which led to the cancellation of the elections in December 1991. Terrorist operations in Egypt during that period also increased the chances of confrontation between the parties. 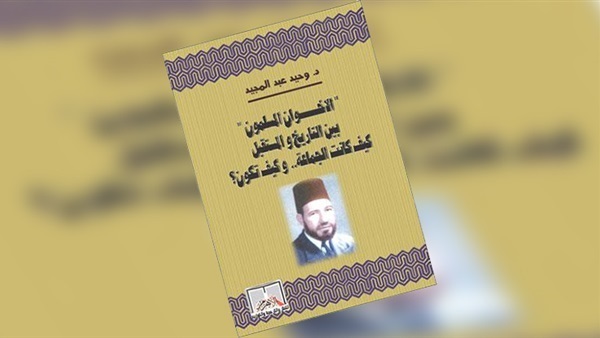 The book then deals with the drafting of the Brotherhood program, which was presented by the group in 2007 when they announced their intention to establish a new political party. In Abdul Majeed’s view, the Brotherhood’s 2007 document revealed a shocking project, where the group violated their old approach, but which could be considered a political operation for the group to appear more tolerant in order to make political gains, which then occurred again following the January 25 revolution. At the end of the book, Abdul Majeed highlights the group’s future. He also discusses the differences between the Brotherhood's ideas and modern ideas such as democracy, liberalism, socialism and nationalism. The author then delves into the differences between the Brotherhood and other fundamentalist organizations inside and outside Egypt, including the differences between the Brotherhood leaders, Salafists and jihadi organizations.